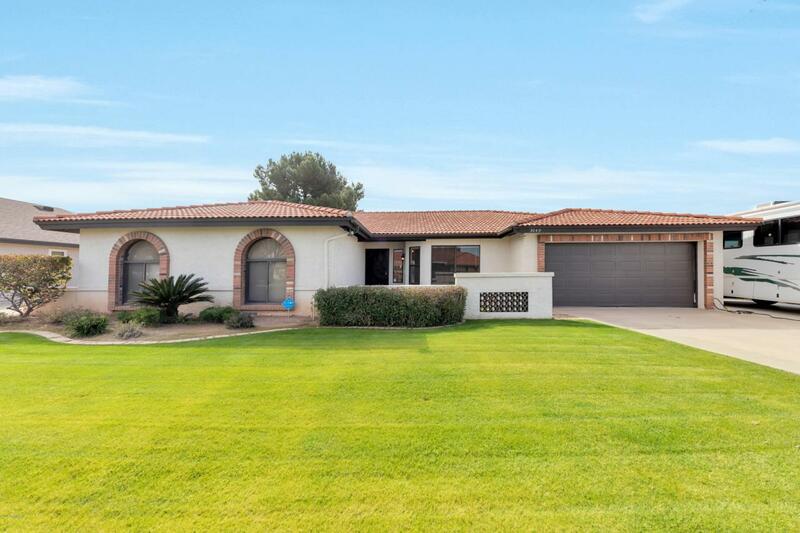 CUSTOM HOME* LARGE YARD W/MATURE TREES ON CORNER LOT* RV GATE/PAD* NEW ROOF 3/2019* NO HOA* EPOXY GARAGE FLOOR* SMART HOME SECURITY* WOOD-BURNING FIREPLACE*UPGRADES EVERYWHERE! Tell your buyer to park their RV in the front or the back! 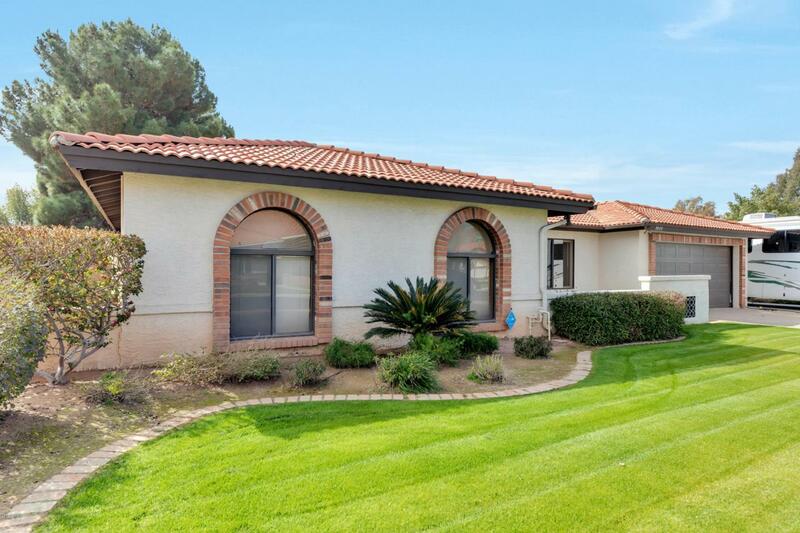 This beautiful, completely renovated home, has an open floor plan that buyers dream about. 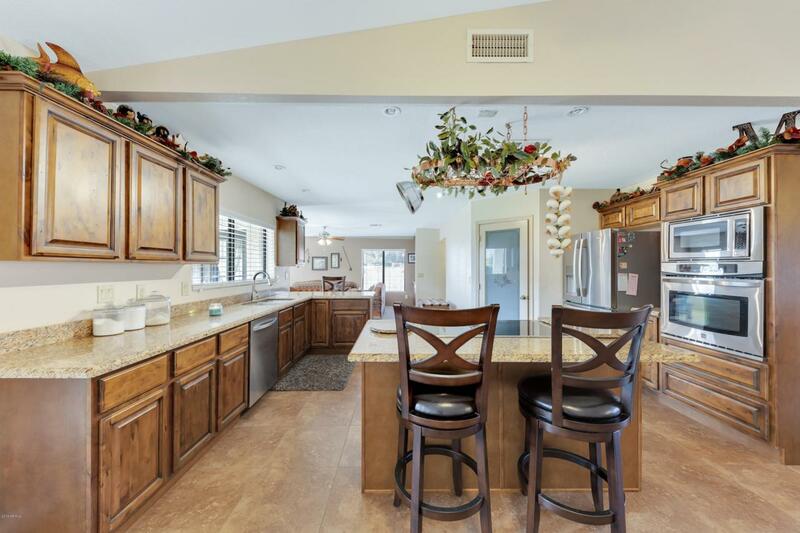 The kitchen has custom cabinetry, granite counters and a walk-in pantry. 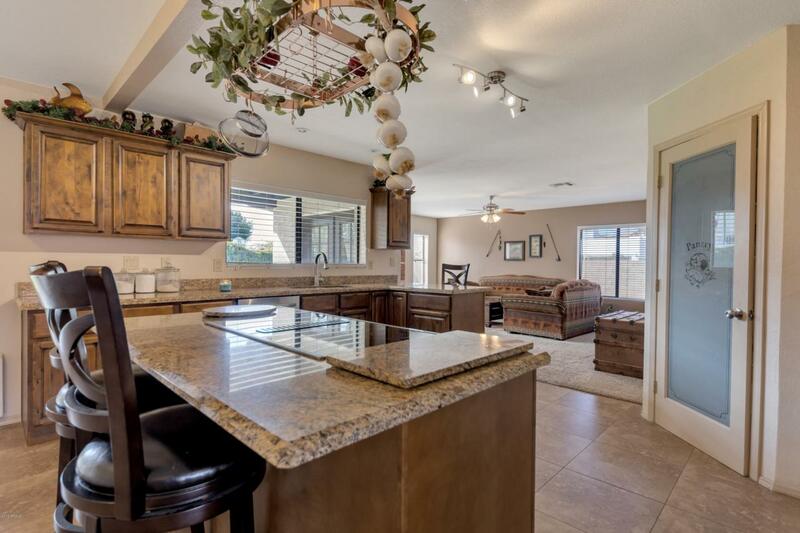 The master is a retreat with its separate jacuzzi tub, beautiful sinks/cabinets with his AND her walk in closets. With three extra bedrooms and 1.5 more bathrooms there is plenty of room for the kids & guests. Homes do not come up for sale often in this gem of a neighborhood! All of this AND it's location can't be beat! Hop on the 60 nearby or go shopping and dining(ride bikes over!) at Dana Park.